A bathroom remodelling can add considerable value to a property and there are more options than ever to improve the look and functionality of one of the most important areas of your home. 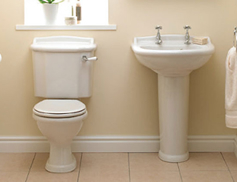 Here at MAW we supply and fit bathrooms and shower rooms from all the leading manufacturers. We’re trained and qualified in the installation of electrics in wet areas too. 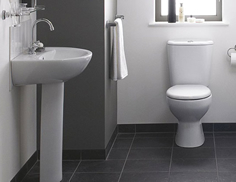 Known as a ‘special location’, bathrooms have strict rules governing the use of electricity around water. We’ll fit, to correct regulations, IP rated lighting and other accessories to bring added benefits such as mist free mirrors, electrically heated towel rails or underfloor heating systems to your bathroom or wetroom.